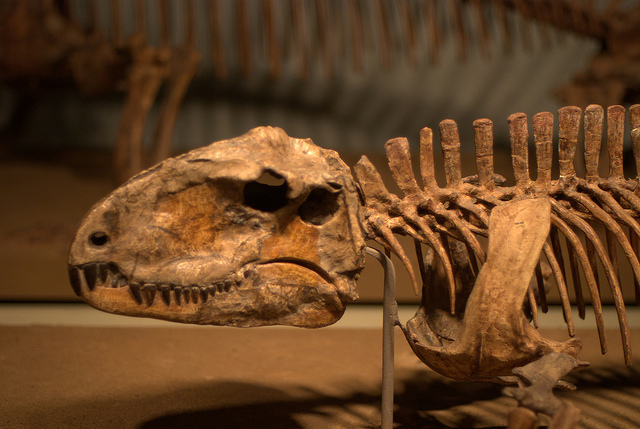 From February 4 through June 4, the Children's Museum of Virginia will welcome back some of history's most famous creatures at the "Dinosaurs: Land of Fire and Ice" exhibit. This exhibit is on loan from the Minnesota Children’s Museum, and it includes many science activities to challenge all ages. Children will go face-to-face with the prehistoric world and meet dinosaurs of all shapes and sizes. The exhibit, created for ages 3 to 10, will feature two distinct environments and a variety of activities, and there will even be a Field Research Station also allows children to step into the role of paleontologists by uncovering fossils with brushes and create drawings of the dinosaur environment by using fossil rubbings and tracings.